Cedar Stars Academy is bulking up with some more professional players. 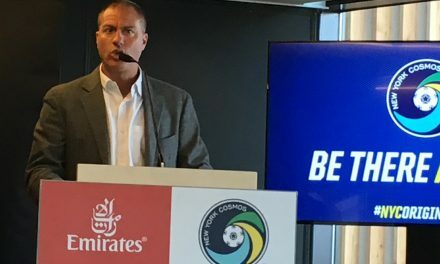 The Cosmopolitan Soccer League club has signed three former Cosmos players — midfielder Leo Fernandes and defenders Hunter Gorskie and Jimmy Mulligan, according to local soccer sources. It was not immediately known for how long their contract will be with the club. All three players hail from the New York metropolitan area. 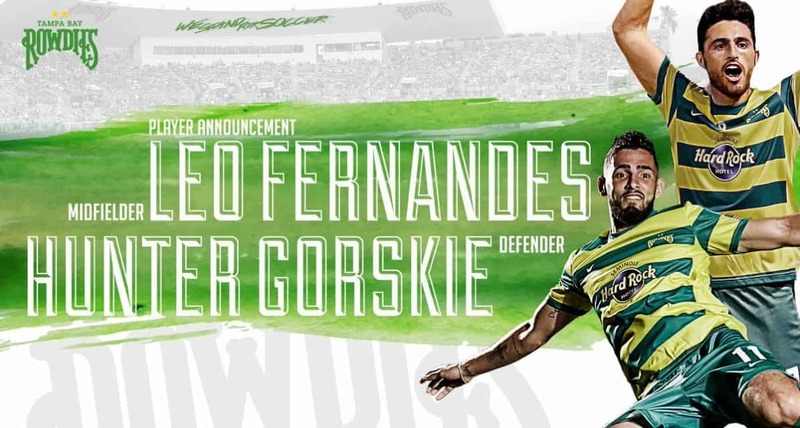 Fernandes, the North American Soccer League’s young player of the year in 2015 and a former standout at Stony Brook University, most recently played for the Tampa Bay Rowdies in the United Soccer League. The 26-year-old North Babylon, N.Y. native scored three goals and added three assists in 26 games for the Rowdies, who finished the 2018 season with a 11-15-8 mark. Gorskie, 27, who performed with the Cosmos from 2013-15, tallied twice in 34 appearances. He hails from Marlboro Township, N.J. 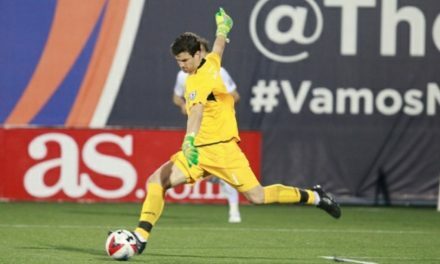 The 27-year-old Mulligan, who suited up for the Cosmos from 2014-17, played for Portland Timbers II. No statistics for the former standout at Patchogue-Medford High School and St. John’s University were available on the Timbers website. 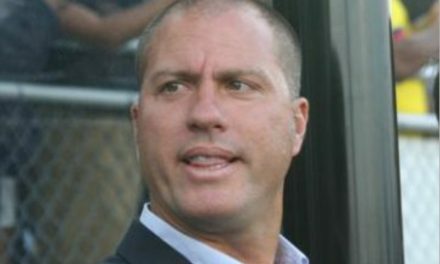 Fernandes is expected to be available to start for the league-leading Cedar Stars (7-1-0, 21 points) as it will meet the third-place N.Y. Greek Americans (4-3-1, 13) at the Metropolitan Oval in Queens, N.Y. Sunday at 8 p.m. The team already has some players with Major League Soccer experience, including former Red Bulls and Columbus Crew SC midfielder Dilly Duka, ex-Cosmos forward Bledi Bardic and midfielder Danny Szetela, who also played for Columbus. CSA is coming off its first league defeat of the season, a 4-3 loss to the N.Y. Pancyprian Freedoms at the Ramapo College Athletic Center in Mahwah, N.J. Nov. 4.